Finding a face from a photograph,cropping it and saving it as a new file maybe one of the daily tasks in the workflow of a photographer who deals with photography in schools,organisations,businesses and human resource management. Cropping passport size photos/Mug shots from large number of images can be quite a tedious manual task.It can prove to be an immense waste of human power. Face Crop Jet is a software solution that can automate this process for you. The output size can be set using the resize option to match specific requirements. There is also a Shoulder crop mode and Face Crop Mode which can be used to crop the shoulder region and the facial region respectively. The software is designed to be straightforward and easy to use. The user only needs to add photos, set the preferred crop options and click on the crop faces button.A folder or a group folders containing your images can also be added. The software also features a Robot Mode which is used to monitor the folder for new images,once new images are detected,the software will try to identify faces from the images. If a face is identified, it will be cropped and saved to the selected output location. 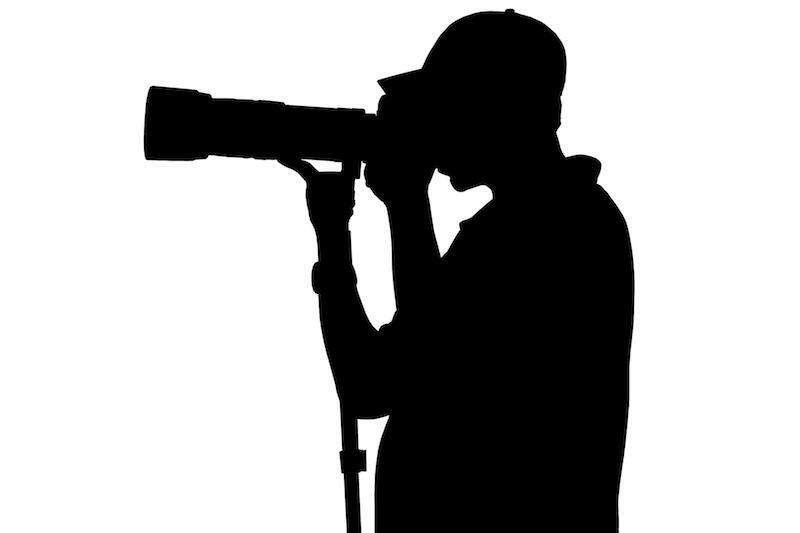 If you’re a photographer,then you can use this feature to monitor the output folder of your camera or imaging device.The newly placed photos will be analysed for faces and if a face is detected, it will be cropped and saved to the specified output location. To add a further level of automation, we also have a Windows Service Edition which can be run as an independent windows service to auto detect and crop faces from a particular folder. We have a fully functional trial,please take a look.